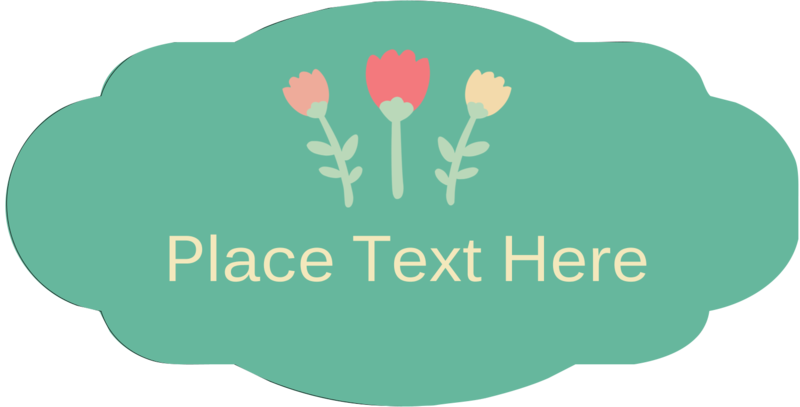 for Laser and Inkjet Printers, 1⅛" x 2¼"
These Kraft Brown Oval Scallop Labels are perfect for customizing decorations, party favours, bottles, jars, gift bags and more. Ideal for weddings, birthday parties, showers and holidays. They're made from 100% recycled material and provide an earthy, natural look to any project. 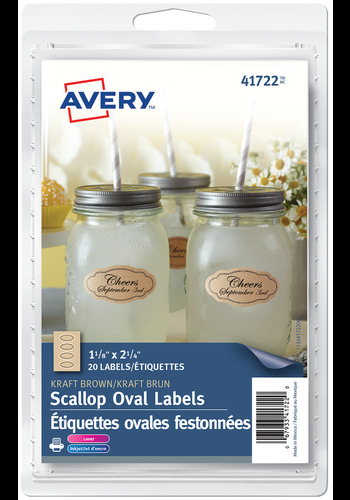 These Kraft Brown Oval Scallop Labels are perfect for customizing decorations, party favours, bottles, jars, gift bags and more. Ideal for weddings, birthday parties, showers and holidays. They're made from 100% recycled material and provide an earthy, natural look to any project. The permanent adhesive sticks to glass, plastic, paper and more and they're compatible with both laser and inkjet printers. 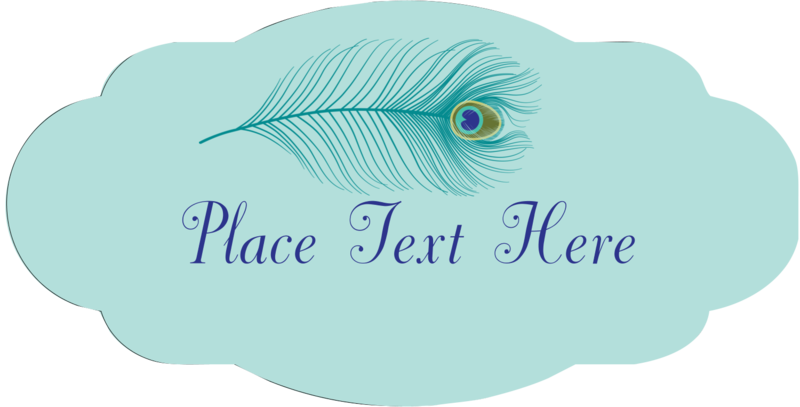 Easily customize the labels using our free designs and templates. Share your designs across a suite of products to give all your decorations and favours a perfectly coordinated style and theme. Label Size 1⅛" x 2¼"